We know it’s hard to keep up with drinking litres and litres of water per day to maintain our body’s daily need of water intake. And sometimes it’s hard to bring that water bottle you love so much everywhere you go. 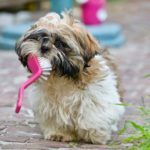 Fret not as drinking is not the only way for you to keep hydrated. You can also eat your water with these food that will keep you hydrated. 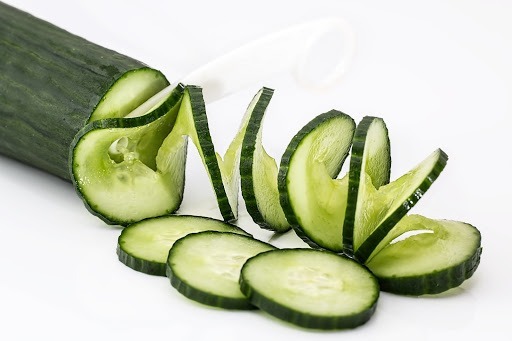 Cucumber contains 95% of water and provide some nutrients such as vitamin K, potassium and magnesium. Plus, it got the lowest amount of calories with 9 calories per serving of 52 gram. You can now add them in your diet without any worries of gaining weight plus keeping you hydrated. You can either eat it raw, or put in that nasi lemak we all love so much. It’s a refreshing snack and very hydrating food – everybody knows it. Also, it provides several other vital nutrients such as vitamin C, vitamin A and magnesium. 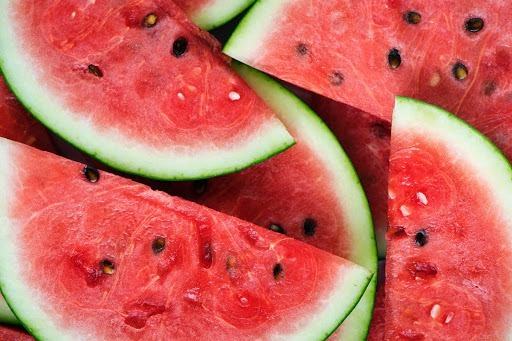 Because of its high water content of 92%, watermelon has quite low density of calorie and high antioxidant like lycopene so you won’t have any guilt of stuffing your mouth with them. Especially in hot and sunny days. 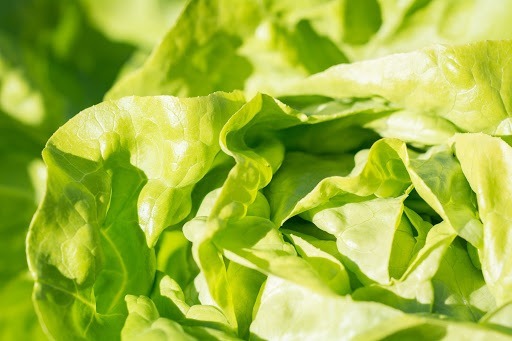 Iceberg lettuce whole body contains 95% of water and it’s the perfect food that will keep you hydrated. Even perfect for a salad that is full in vitamins such as vitamin K and vitamin A which helps in building strong bones and also promotes healthy immune system. Plus, its high content of water and fiber makes it very filling with low number of calories, perfect for people who want to lose weight. 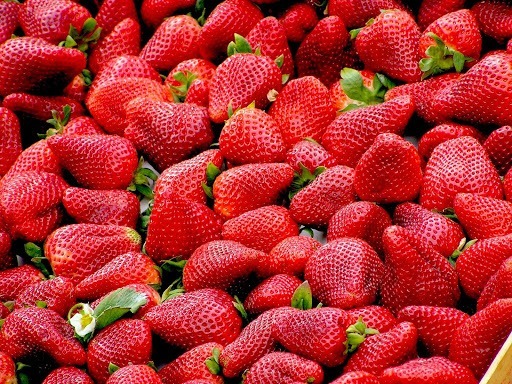 Sweet, sweet taste of strawberries which is adored by everyone. Its water 91% of water content makes it one of the food that will keep you hydrated while tantalizing your taste bud with its sweetness. 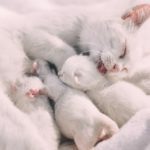 They also embodies a high level of flavonoid, an antioxidant in which studies shows that it may have the ability of delaying cognitive aging up to 3 years. 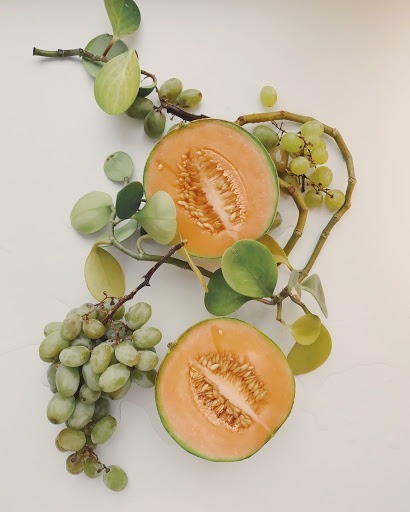 Cantaloupes is a type of melon with nutrients like vitamin A which may boost your immune system to a higher level and provides protection against various of infections. Plus, its 90% of water content as well as being composed of high fiber makes it great in keeping you hydrates and promotes better digestion. As a result, you also prevent the risk of afflicted with constipation. 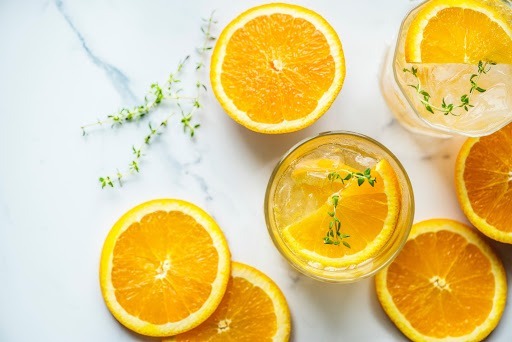 This citrus fruit with a high water content, rich in vitamin C, and potassium is great for keeping your body hydrated, regenerate your skin layer, boost up the immune system functions and many more. The high fiber content will also promote the feelings of fullness which will prevent you from overeating – keeping you from gaining weight. Containing around 90% of water, peaches also provide other essential health benefits aside from being great in keeping the body hydrated. This low calorie fruit is also nourish us with vitamin A, vitamin C, B vitamins, potassium and also disease-fighting antioxidants such as chlorogenic acid. 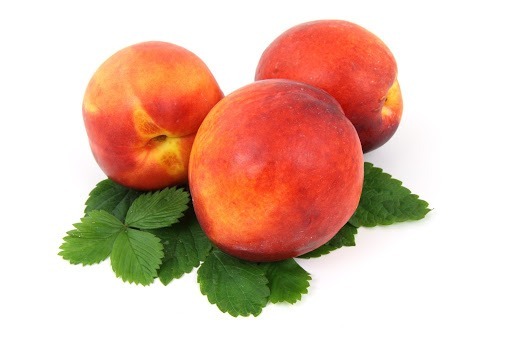 Replace peaches with your unhealthy snacks and you can see its significance in no time. 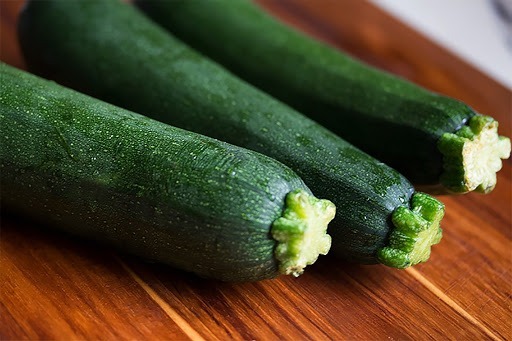 Zucchini is not only high in water content (almost 95%), it also is packed with antioxidants such as beta-carotene, lutein and zeaxanthin which are important for the eyes’ health. Other benefit, aside from the obvious hydration effects, zucchini fairly low in calorie, high in vitamin C which are great for those who are keeping an eye on their weight as they will feel full just by eating this hydrating food. This crunchy veggie is a hydrating food you’ll be sorry not to include in your diet. 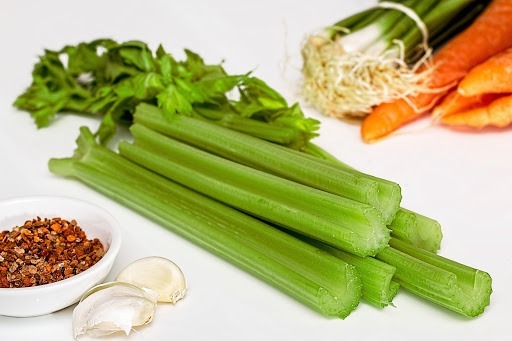 Almost the whole part of the celery is made out of water. It also contains high level of vitamin K and potassium which are good in combating heart diseases, some specific type of cancers. Plus, you can also prevent yourself from any bone-related diseases such as osteoporosis. Everyone know that tomatoes are great for the skin, and it also a food people go for hydration give it the water content is around 95% of its body. 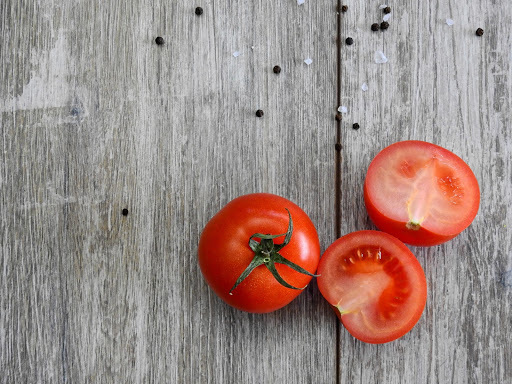 Aside from that, people also consume tomatoes for the vitamins and minerals that embodies tomatoes. The antioxidant found in tomatoes is also said to be able to reduce the risk of heart disease. 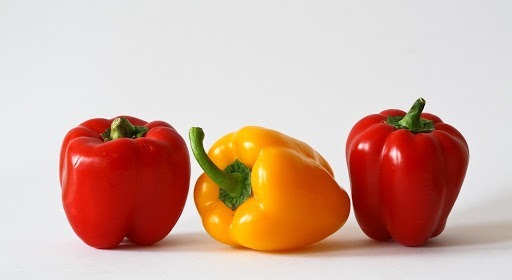 Bell peppers with its vibrant colour brings more than 90% of water content which is great at keeping us hydrated. It also has abundance of health-promoting effects such as lower risk of inflicted by certain cancers and eye diseases thanks to its antioxidants called carotenoid. Eat it raw as a salad, stir fried or anything you can imagine to take advantage of its benefits. 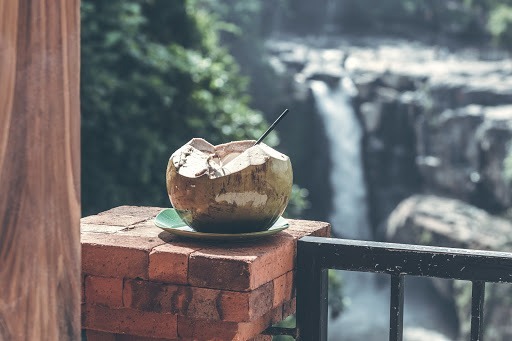 Coconut water is the most refreshing beverage to drink during the summer as it fulfill the requirements of keeping our body hydrates. Its high electrolytes makes it the go-to drink after an hour of intense exercise compared to the many sports drinks in the market which are loaded with sugar and other unhealthy ingredients. Get yourself protected with our AXA eMedic Online Medical Card, from only RM32 a month, we will cover your medical expenses up to RM100,000 if the need ever arises. Best of all, we also got your kids covered! AXA eMedic Online Medical Card – Now available for kids!